Can Whiskey Predict the Superbowl? We Investigated. Home Culture Can Whiskey Pick a Super Bowl Winner? We Investigate. 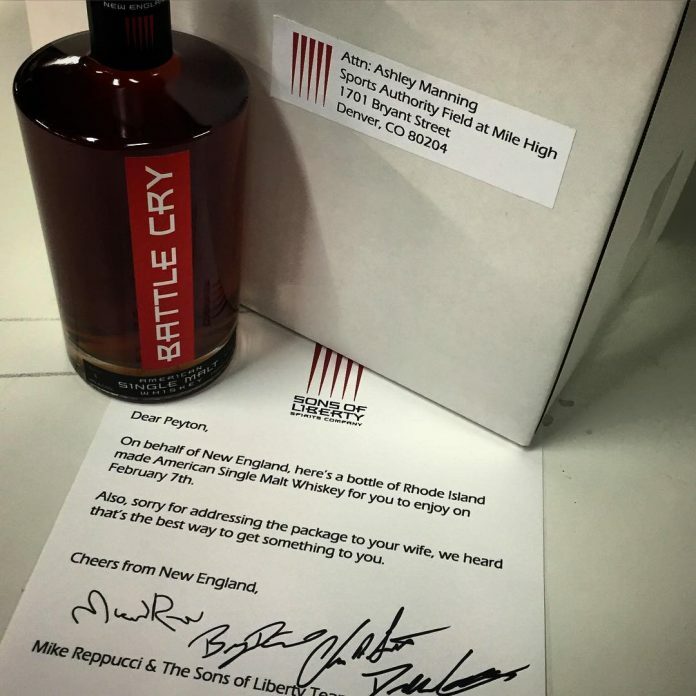 The Famous Sons of Liberty Whiskey Troll. Courtesy Sons of Liberty. Whiskey is our pick this year (and every year) to make any Super Bowl viewing party great. But can whiskey do more than improve the experience? Can it predict the outcome of the game? Not so fast with the eye rolls, folks. Superstitions and pseudoscience abound when it comes to picking winners for major sports events, and as the saying goes, even a broken clock is right twice a day. But the clock we’re looking at has been right for a few years in a row now. So let’s take this seriously for a moment. Our question of the day, then, is whether comparing hometown whiskey quality can predict the outcome of a Super Bowl. Sure it sounds ridiculous, but there might be merit to it after all. The first and last time I looked at whether whiskey can predict a Super Bowl was in 2016, back when my Carolina Panthers were finally going to bring home a championship. Sigh. They were up against the Broncos, and while Colorado may not be the best whiskey producer in the country, it’s certainly on the shortlist, with the likes of Stranahan’s and Breckenridge. And the folks at 291 Distillery are making some of the most interesting bourbon and rye in the country right now, and racking up the medals to prove it. On whiskey alone—hell, on Stranahan’s alone—Colorado deserved the win. But it’s not always so easy to determine a winner. Much like the Patriots, it’s a little hard to tackle “New England” whiskey. Gillette Stadium is in Massachusetts, where some interesting but not mind-blowing whiskeys are being made (yet). But outside of Massachusetts, there are better options. It gets them WhistlePig, which is an incredible series of whiskeys. And Rhode Island’s Sons of Liberty Whiskey is a promising one, as well. Sons of Liberty, for their part actually trolled Payton Manning ahead of the 2016 game. In 2017, New England carried Super Bowl LI against the Falcons, and that’s the same year that my friend and occasional Bourbon Review contributor Aaron Goldfarb called Thirteenth Colony the best whiskey in Georgia for a piece on Esquire. He called Vermont-based WhistlePig not just the best in the state, but one of the best in the country. It was much closer last year, when they took on the Eagles, who have a damn good in-state whiskey to offer. Pennsylvania is now home to Dad’s Hat, one of the most interesting whiskey upstarts in recent years and somewhat of an early success among devotees. 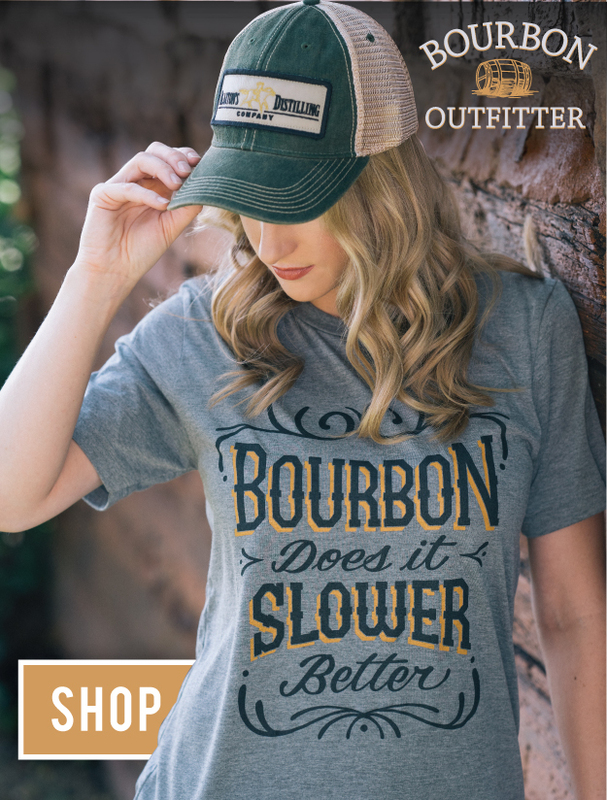 It’s also distilled in state, while some of WhistlePig’s whiskey is still sourced. You could say the question of whose whiskey is better really depended on how you interpret the rules. But even their locally-grown FarmStock is one nice whiskey (if a little on the expensive side). There’s a fatal flaw in this argument of course: Tennessee, home to the most prolific whiskey in the U.S., is also home to the title-less Titans. They lost to the Rams in 1999, who were, at the time, based in St. Louis, where no exceptional whiskey was being produced—at least at the time—to my knowledge. Which brings us to 2019. Once again the Patriots are up for the title, and WhistlePig, to my knowledge anyway, is still a damn good whiskey. This is where it gets interesting, though, because they’re playing the Los Angeles Rams. And California is something of an oddball for whiskey production. Ironically, if anyone’s “cheating” these days in the whiskey world, it’s Los Angeles. The Lost Spirits Distillery, which famously has used technology to reproduce the taste of decades-old spirits in a week, is certainly bending the rules. Instead of two decades sloshing about in a barrel, whiskey and other spirits spend seven says or so being bombarded in a reactor that artificially speeds up the “aging” process and imparts the chemical reactions associated with aging in a fraction of the time. But that’s just one city, and if we’re going to give the Patriots all of New England we should certainly give the Rams all of California, right? Sonoma Distilling Co. is making some interesting finished whiskeys. They’re on the young side, sure, but the Distiller’s Editions with their Cherrywood finish are quite nice, with a bit of tartness that balances well against those sweet grain notes and early barrel characters. They’re definitely no slouches. And then there’s Charbay, with their beer-centric single malts, and particularly their hop-flavored “Whiskey S.” Unique? Sure. Tasty? Definitely. If this metric is any good (and to be clear, it’s not any worse that any of the other superstitious prediction methods out there), then it should be able to predict this weekend’s winner. If we go by the Goldfarb metric, Charbay ranked higher than WhistlePig, so the Rams are going to take the Championship. If we go by mass appeal, it’s definitely WhistlePig (and therefore the Pats) that are going to be ordering rings this time next week. Either way, it’ll be easy to retroactively explain the results with whiskey. What’s my prediction? Well, WhistlePig has a lot of great every-day whiskeys, but Charbay is a one-of-a-kind pour—you may not happen upon a bottle every year, but you’re likely to be impressed by it when you do. It’s what I’m currently trying to locate for my own Super Bowl sipper. And unlike the Patriots, it would be an atypical winner to celebrate on Sunday.